With the New Year come new and more exciting opportunities of exploring food around the city. The bustling metropolises of Delhi NCR and Mumbai are two of the most lucrative havens for food lovers. Be it traditional flavours and cuisines or unique and innovative fusion dishes that are oh-so ‘Insta-worthy’, these two cities always have something brand new to offer. Going by the plethora of restaurants and cafes that were launched in the last few weeks, 2019 is going to be promising year for food lovers and gourmands. 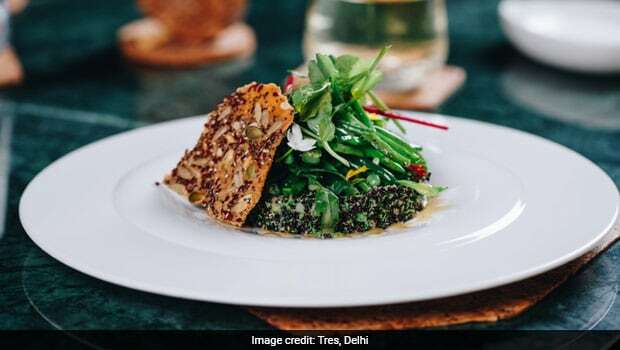 Delhi has no dearth of fine dining restaurants and a new one has entered the city’s food landscape with Tres in Lodhi Colony. The concept of the European food restaurant makes an attempt at simple, handmade, seasonally-curated menus that showcase the finest and freshest ingredients of the day cooked in innovative and imaginative ways. They have an extensive menu with a number of popular favourites, including dishes with seafood, chicken and lamb, as well as red meats as well. 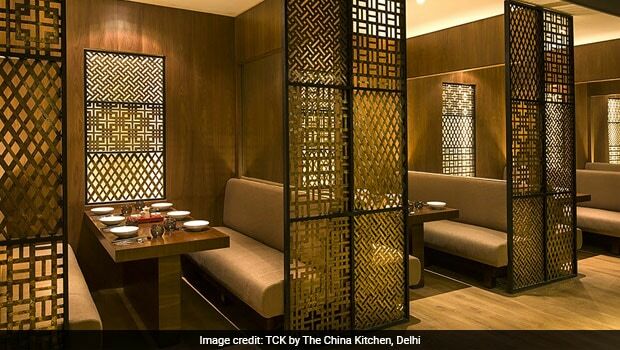 Chinese food lovers are in for a delight, as Hyatt Regency’s TCK by The China Kitchen makes its way to Cyber Hub, Gurgaon. The restaurant depicts traditional elements of a Chinese house in a contemporary décor. The restaurant has the concept of ‘dining around the kitchen’ with a Peking duck oven, a dumpling and noodle station, a steamer, three woks, wide selection of teas and a dessert station. They also have an interactive stage with bartenders and chefs creating different desserts and cocktails. 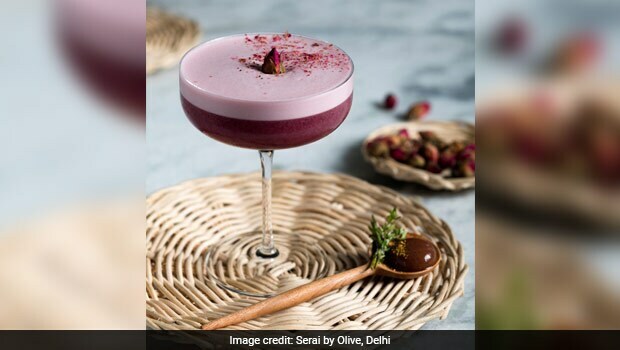 AD Singh’s Olive Group has brought something exciting for cocktail lovers in the New Year. Serai is a cosy little place inside Olive in Mehrauli that makes for a perfect setting for a casual and relaxed get-together with friends. They have an interesting range of culinary cocktails that are sure to tease your taste buds, as well as snacks like Kimchi Chicken, Tuna-Guac and Ham & Mole. They have a fair number of vegetarian options as well. 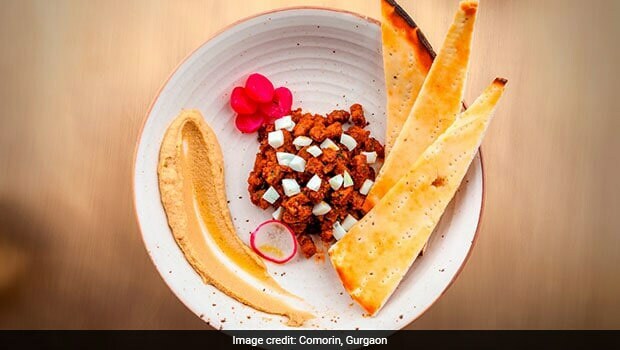 Gurgaon’s Horizon Two Food Plaza has a new star in Comorin by chef Manish Mehrotra of Indian Accent fame. For desi fusion food lovers, the restaurant is an absolute delight with interesting flavour combinations like Samosa with Gujarati kadhi chaat, Sweet Corn Khichhdi, Hot Buttered Seekh Kebabs, Haleem with Toast and Doda Tart. The place also has a market area that is stocked with homemade sauces and syrups, as well a coffee bar, a private dining area and a sous-vide bar, which are some of its prime attractions. 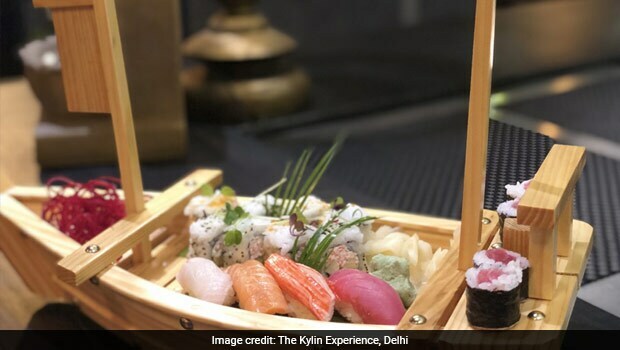 The Kylin Experience has made its way to Aerocity in New Delhi with expansive interiors, which are seriously stylish and sectioned to create warm nooks. Restaurateur Saurabh Khanijo says he conceptualised the restaurant like a space “which allows people to let their hair down. To float.” They have a menu, with Japanese, Chinese, Asian and Thai dishes, that incorporates classics as well as innovative menus for those who seek vegan and gluten free meals. Thai food lovers in Mumbai may have a new favourite hub – Tygr Modern Thai Bar and Grill. 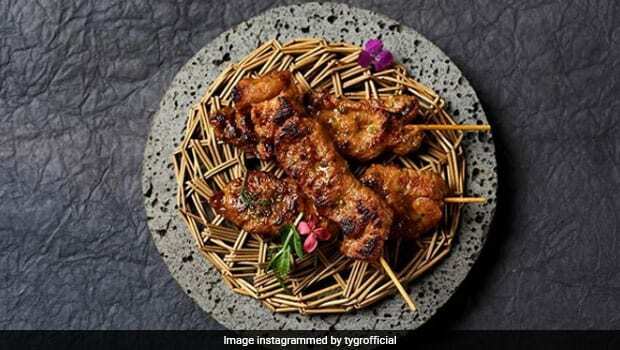 Tygr – located in Palladium Mall, Lower Parel, Mumbai – is the latest offering of serial restaurateur Zorawar Kalra and it is creating a splash. The modern Thai restaurant promises to keep traditional flavour alive in dishes that are influenced by other global cuisines. Some of the innovative dishes on offer include Smoked Salmon Mousse, Chilean Sea Bass, Fennel Tiger Prawns, Sliced Belgian Pork Belly, Sticky Rice Mango Pudding and more. They also have a range of cocktails curated by expert mixologists – which you wouldn’t want to miss. 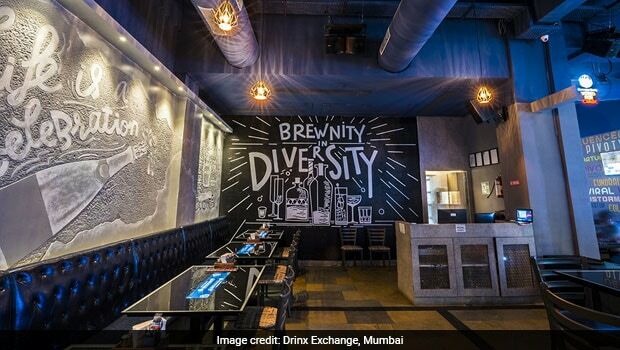 Launched in December, Drinx Exchange by Rahul Dhingra and Dibyendu Binda is calling itself a ‘new age interactive bar.’ They have interactive tables, which can help the customers self-order, watch sports’ matches live, receive personalised offers, track their orders and pay their bills. They have a range of cocktails and other drinks, as well as delicious food like Chicken Wings, Hummus Platters and Mini-Coloured Tacos, etc. This one seems like a weekend hangout spot for you and your friends.